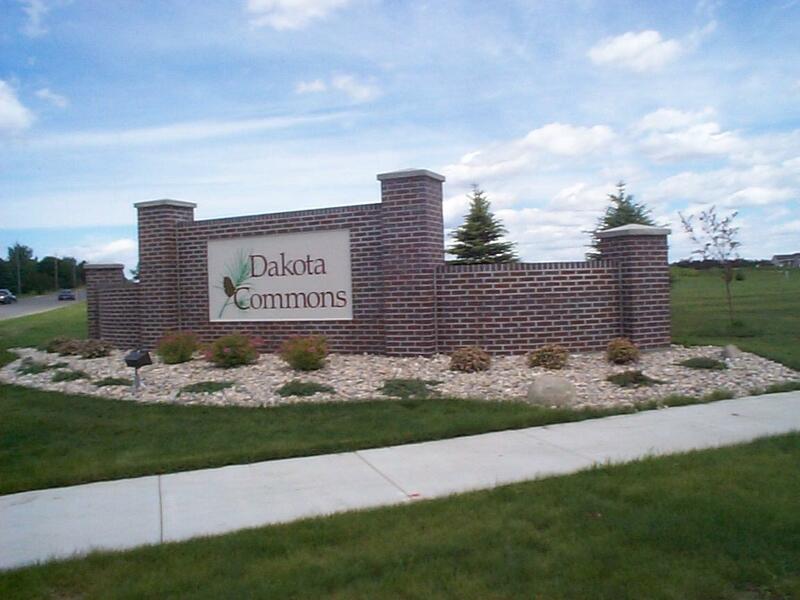 You will enjoy the advantages of the common area/open spaces and walking trail in Dakota Commons. The annual association fee is currently $120 per lot per year for the purpose of maintaining the common area. See Documents for more information.